I’m a huge Beatles fan today, but this wasn’t always the case. Growing up in the suburbs of New York City, we spent a lot of time in the car. This meant spending a lot of time with my folks, baby boomers who themselves grew up on Cousin Brucie and Murray the K. Hence, our default radio station was CBS-FM (101.1), and all oldies, all the time. So for me, Drive My Car is forever associated with the traffic report, and She Loves You was about as heavy as it got, Fab Four-wise. But then I discovered the White Album, and it felt like a Claritin veil being lifted off my head. I suddenly understood what the fuss was about. 1. We grew up on this stuff, so it’s hard to recognize how incredible it actually is. 2. 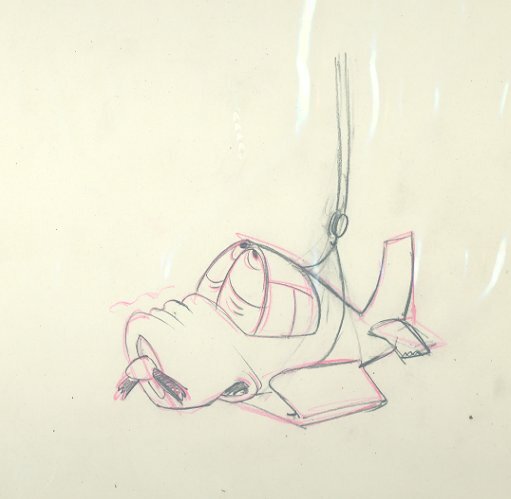 Vintage production drawings and animation cels are super-cool and some are very affordable. 3. Your kids will love them as much as you do. In 1941, as the United States teetered on the brink of WWII, employees at the Disney Studios were also embroiled in a labor dispute. Three of those employees went off on their own, creating a new studio called UPA. 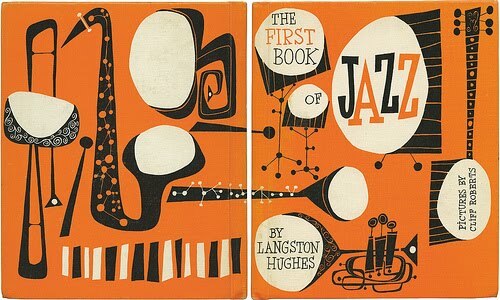 What resulted was a breakthrough in the form, more inspired by jazz music and modern art than in the ’rounded realism’ of the traditional style. 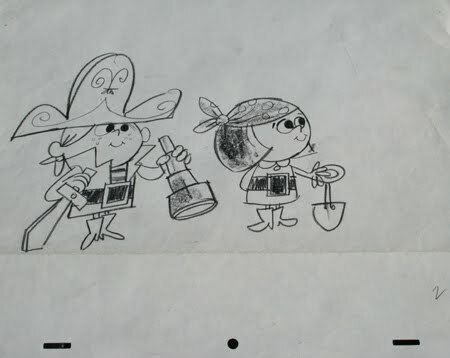 The UPA style quickly spread across the animation world, which is why it looks so familiar to us today. If you’ve ever seen an ad from the 1950s, that’s what we’re talking about. And Mr Magoo. And the movie Gay Purr-ee. And Gerald Mc Boing-Boing, which was actually created by Theodore Geisel (Dr. Seuss). There is so much information online, from people who know much more than me, so I’ll leave you in their capable hands. One is the website called Grain Edit, which “is focused on classic design work from the 1950s-1970s and contemporary designers that draw inspiration from that time period.” Their website is a treasure trove of interviews, articles and tons of images. It’s incredibly inspiring. 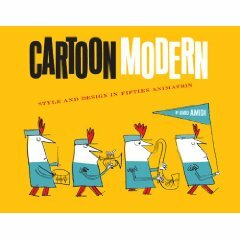 Another is the companion website to a most fantastic book called Cartoon Modern (link in Amazon box at top right). If you’re at all interested, please check out this book. It covers work from all the studios of this time period. It’s great for browsing or for research. And lastly, the companion site to a book and film about UPA specifically. The amazing Amid Amidi is behind both of these projects. So, on to the shopping. I stumbled upon a website a while back called The Deep Archives. 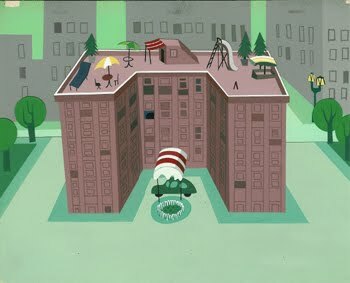 Although they feature work from tons of studios, I’ve found some great production art from UPA there. I especially love the production artwork backgrounds – they’re like mini period ‘sets.’ You’ll also notice there are lots of illustrations in addition to painted cels. This is where I’ve found my bargains. (In a future post, I’ll show off some of my finds). What’s my secret? Ebay, of course. Do a search for “Animation Art,” then limit the results to “original production art.” It’s hit or miss, and sometimes the inventory dips. But who knows, you might find something great. UPDATE: I forgot to mention Van Eaton Galleries – this site is educational in addition to having a great inventory. I especially like this airplane illustration, unknown but probably from a WWII propaganda cartoon. ← rocket offer for rfyo readers!